One of my favorite things about running any race is an awesome event shirt! 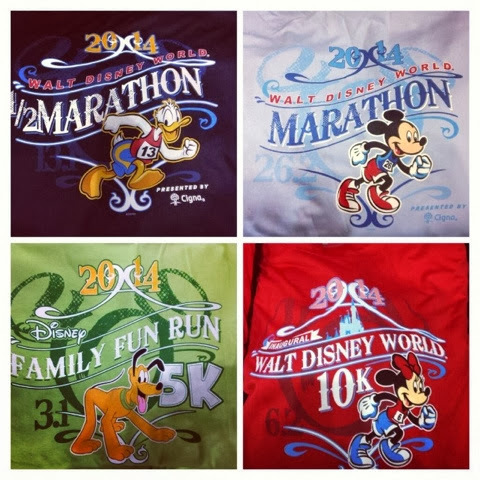 runDisney has hit the nail on the head with the 2014 marathon weekend shirts this year! I love them all! Fast forward a few weeks and now I'm getting ready for Glass Slipper Challenge...exciting! Back in the summer, I was so lucky to be able to attend #DisneySportsFestival where we learned about all of the different amenities and sports programs that the ESPN Wide World of Sports has to offer for families and kids! Did you know that there are over 350 different sporting events held at the ESPN Wide World of Sports Complex??? 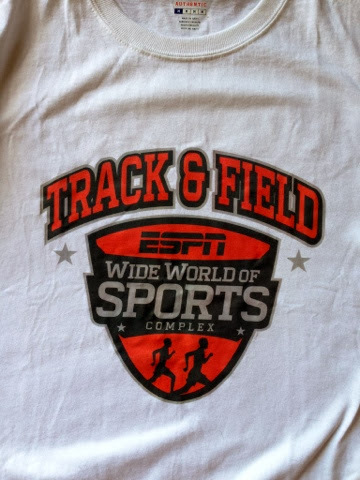 ESPN Customize Your Champion Event Tee! 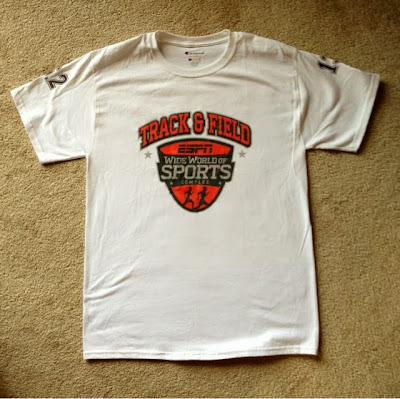 One of the coolest things that we were able to do was design our very own souvenir T-Shirt! Of course I knew that I would be running the Dopey Challenge this year so I designed mine to include my Twitter name as well as the mileage on the sleeves and the back. Talk about a cool souvenir! I can only imagine what the kids that are participating in different tournaments held at WWOS must think about these! 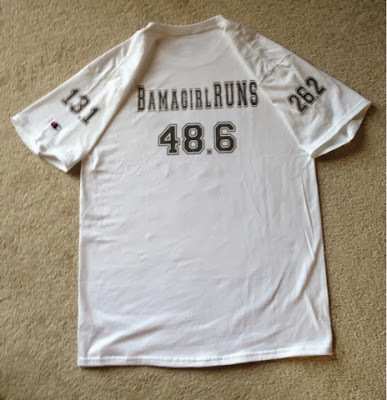 Mileage numbers on the arms and back. The shirts are totally customizeable. There were tons of different sporting events to choose from to go on the front and back, different fonts, moderately priced, quality Champion material and made right there at the Complex. I designed mine to look more like a jersey. The Team Mom for each team can pick up the players shirts all at once to make things easier. The Design-A-Tee booth is located inside of the Josten Center right next to the ESPN Wide World of Sports Grill. If you are at the expo this weekend for the Princess Half Marathon or for any other future runDisney events, make sure to stop by the Welcome Center at ESPN Wide World of Sports to get pricing and more details on designing your very own souvenir t-shirt. Close-up of the front of my shirt. Welcome to Princess Half Marathon Weekend! 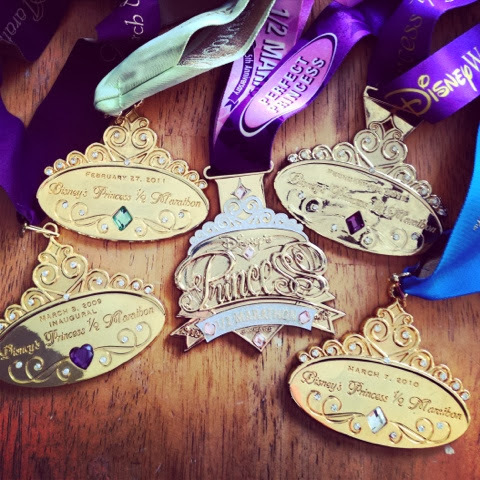 All runners are required to attend the Disney Fit for a Princess Expo for race number and packet pick-up. You will need to download your personalized race number pick-up card/waiver form online when it becomes available (approximately one month prior to event) and bring it with you to Packet Pick-Up at the Expo. For more information on runDisney events and races, please check out www.runDisney.com. I'm running Biggest Loser Run/Walk Half-Marathon in Mobile, Al.!! Something crazy happened to me last December when I saw a Discount Code for The Biggest Loser Run Walk Half Marathon in Mobile, Al. I thought..."Sure. I'll run that. I'll need a long run right before Princess. That will be good. I've been wanting to run one of those races. This will be perfect." Little did I realize that I probably should have looked at my calendar before I hit 'register'. I've got Mercedes Half Marathon next weekend in my hometown...THEN back to Walt Disney World to run Glass Slipper Challenge!! 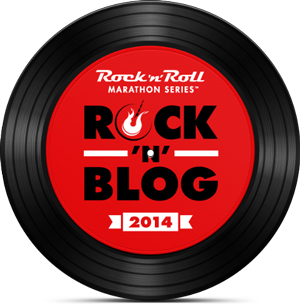 Three back to back half marathons? And a 5k. And a 10k. So....here we go. Weekend number one. #BLRWMobile, Here I come! I did Dopey Challenge so I can do anything else, right?!?! That's my story and I'm sticking to it!! I am excited to run all of these races even if they are back to back and all for different reasons. Hopefully, this will not be the last of the Biggest Loser Run Walk races in my future. I love the show and can't wait to experience this race in person. I'm packing my bag and am about to hit the road..and oh yeah, it's Mardi Gras season in Mobile too. This is going to be FABULOUS!!! Can't wait to share my pics and thoughts on all of these races. Course Map for Country Music Marathon & 1/2 Announced! Hopefully, I can spot a few Country Music Hotties on the course. I'm going to keep my eye out! Selfie with Country Music cutie pie Jake Owen...umm ya. Home of the Start Line for Country Music Marathon! Short walk from downtown hotels. Electrifying ambiance of downtown to kick off your run! Free parking will be available at the finish line at LP Field, which is a short walk across the pedestrian bridge to the new start line. Check out the various Shuttle Options available! Check out the new Course Map here. 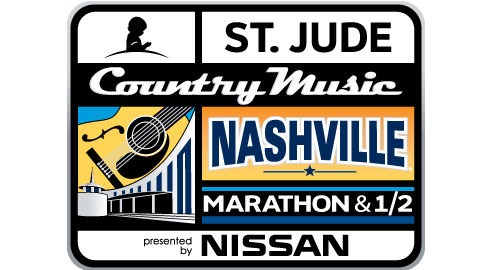 Make your plans now to come run the St. Jude Country Music Marathon and a Half in Nashville with me on April 26th! 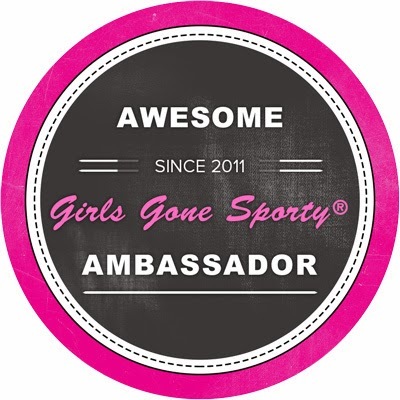 Use Code BAMAGIRLRUNS to save $10 off registration. This race is going to be one big honky tonkin' party and I can't WAIT!!! Hope to see all of my running friends there! 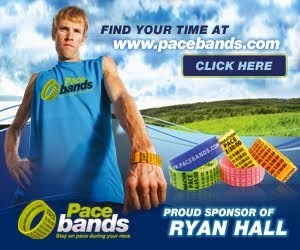 For more information on this race and other Rock n' Roll Series event please visit www.rocknroll.competitor.com. *Disclaimer: I was provided complimentary race entry in exchange for media coverage during St. Jude Country Music Marathon and Half. All opinions are my own. There are not many times that I actually have a case of envy. However, today is not one of them. 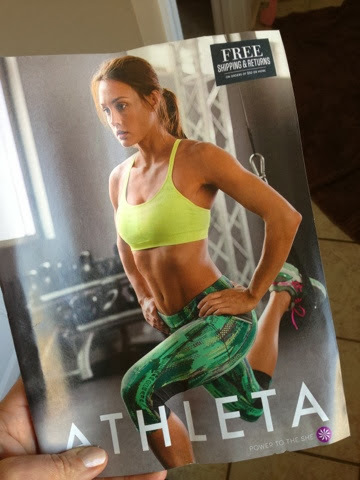 I get this catalog in the mail and instantly I have a terrible case of fitness envy. It's horrible!! I want the clothes. I want the bodies. I want those dang abs!!!! Seriously. WHO has abs like this chick??? Oh wait a minute. EVERY OTHER GIRL IN THIS CATALOG HAS THE SAME ABS. Great legs too. So I find myself telling my hubby. Yeah. I need to join a gym instead of just running every day. Yeah I need a part-time job at Athleta. Yeah. I WANT THOSE HOT MESS Green pants on the cover!!! This catalog is SO good to look at for so many different reasons. I will have a few moments of fitness envy and then I will make myself go feel like a rockstar as I dare to go run a few miles on my treadmill wearing only my sportsbra and capri pants. I will then go check out the website (where the chick on the home page is wearing the green pants too), drool over the clothes and get back to normal daily thoughts and activities. It's all good. Win/Win. I do have a couple of Athleta skirts and I really like them so I know that I will like the green pants just as much. (Especially when I'm wearing them as I workout in my sports bra rocking my new rock-hard abs ;) .LOL. So far, I must say that 2014 has been off to a GREAT start! I've ran a Marathon, a Half Marathon, a 10K and 2 5k's so far! 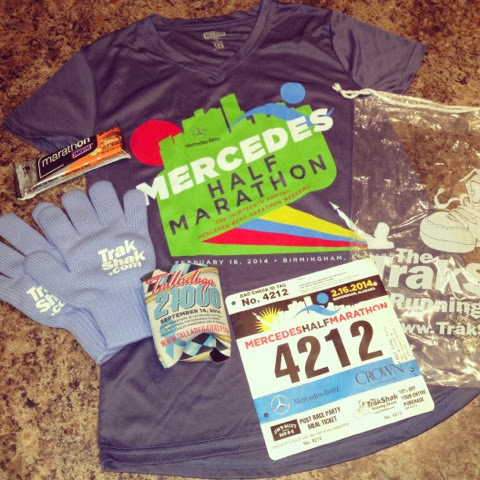 I've got 3 More Half Marathons, a 10k, 2 5k's and a full marathon scheduled all before May. That's what I know so far. With the good comes the bad and I've had alot of things going on in my personal life for the last couple of years that I'm finally able to say good-bye to. That's a good good feeling. Bye Bye baggage. Bye Bye things that are annoying me. Bye Bye obstacles. BYE BYE CLUTTER. I let some things go and there's no looking back! 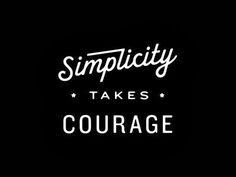 Simplicity takes Courage. I faced my fears, eliminated a few things and am taking charge. I am my own Boss. My house still needs a little bit of a makeover. 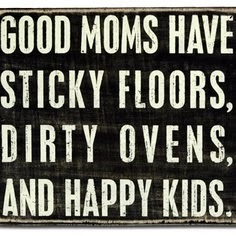 Three kids, two dogs, one husband, one grandmother and a mom who keeps everything can accumulate ALOT of clutter! That's alright. That kind of clutter I can deal with. Most of those "things" are things that mean something to me and I wanna keep for a while. I'll get in a purging mood soon and get rid of a ton of stuff. I usually have to be in that kind of "mood" and trust me, my family hates to see that side of me. 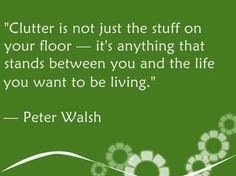 It's the clutter of negative people, stuff getting in the way of staying focused, not spending time with those most important to me. That kind of clutter just has to GO. Love this! Bye Bye Clutter! The hubby and I have made a few long term goals...so far so good. We both felt like we were kind of spinning out of control for a while and that's just not a good feeling. Chaos was consuming us and we don't deal well with that! We're a busy busy family. We don't have time for chaos. It's time to slow things down and say the word NO. No more unwanted Chaos. Slowing down is something I don't do well either. I've never met another runner that wants to be slower...it's just not in my nature! Some things just have to be done though...and slowing down is one of those things. Help me now. Did I just say the words SLOW DOWN? I don't really mean that you know. Not in a runner kind of way. I mean it in a slow down, re-evaluate, focus kind of way. 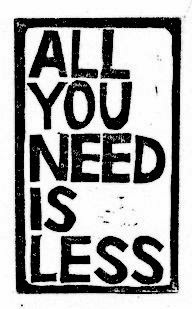 Moral of the story...I'm enjoying the new year, I'm cleaning out clutter and I'm slowing down. 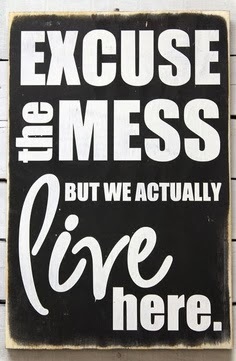 Sounds like the making of a Bizarro New Year's Home Improvement Show followed by a nap!